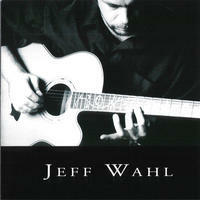 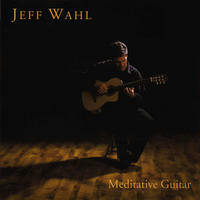 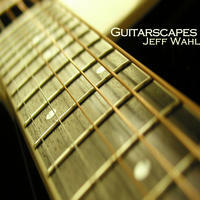 Jeff Wahl: Acoustic new age and jazz guitar..
Jeff grew up on a farm on the eastern plains of Colorado. 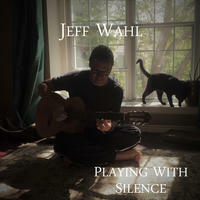 He played the piano and trombone before discovering his connection with the guitar. 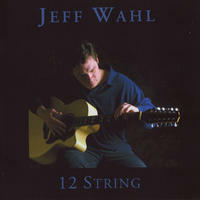 He has degrees in music composition and music education. 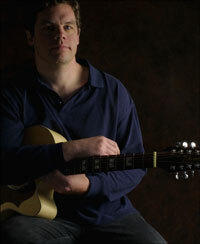 Jeff currently resides in the beautiful city of Fort Collins, Colorado. 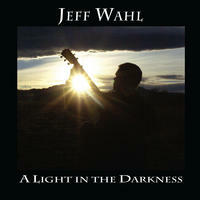 Jeff Wahl lives in Colorado, USA. 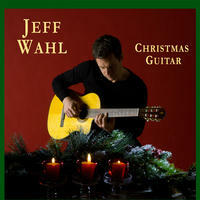 Tagged as: New Age, Other, Instrumental Christmas, Acoustic Guitar, Christmas, Downtempo, Folk.